This forest was burned in 1988, and then again in 2016. This is the aftermath. All those small black specks in the ground are tree stumps, they are the remnants of that deep forest that used to be there. Fires are occuring more frequently in these ecosystems, and it's still not 100% clear what will happen with these deep forests in the future if this continues. Often times I stop to think about my life choices, where I started, what paths I took and how I ended up over here, here in the US. There is no doubt that I am living a life that I love, I get to do all those things that are of big interest to me. Sure, I get the boring parts too, but even the boring parts can be enjoyable, which in some sense proves that I actually do love what I am doing. This summer I got to do fieldwork in two different areas, not my own fieldwork for once. I went to Puerto Rico with my job, and helped out with some fieldwork there. A few weeks later I flew into Jackson Wyoming, W picked me up and we drove into the Grand Teton National Park. 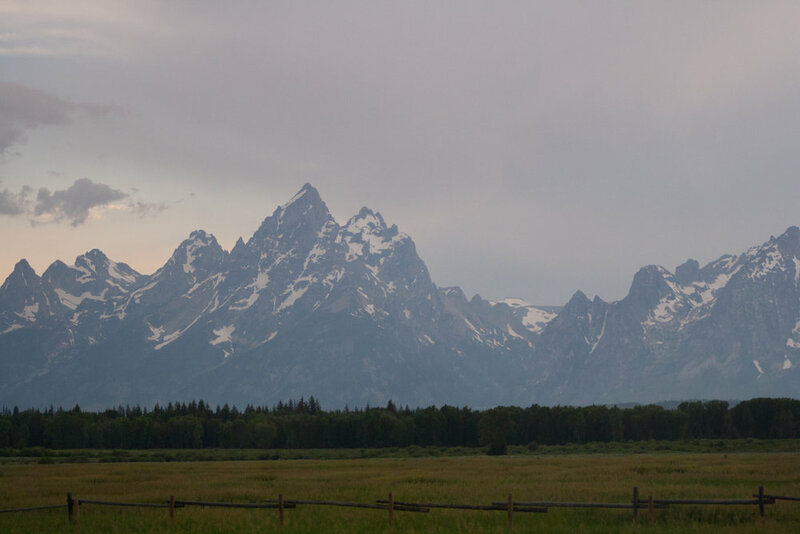 The following week we spent most of our time in both the Grand Teton and Yellowstone National Park. 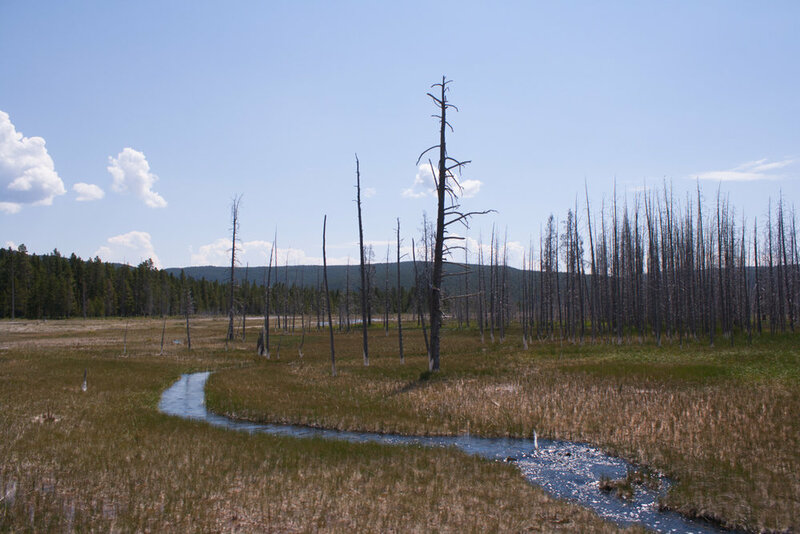 The fieldwork itself was in Yellowstone during this trip. Both W and I study fires for our PhDs, I study how wildfires affect the stream water chemistry and the connection between the terrestrial and aquatic ecosystems up in Alaska. 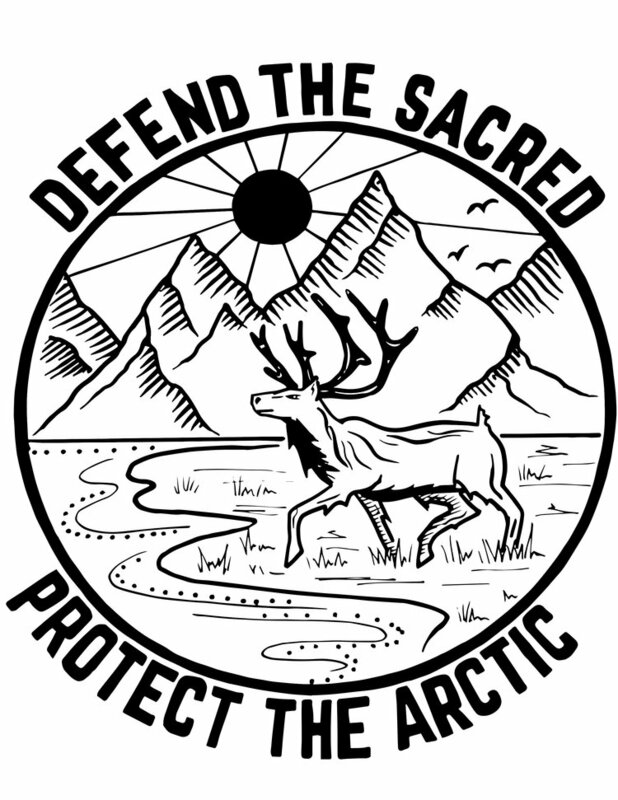 Our work is based on climate change and its effect on wildfires, we are trying to understand how a shift in climate might affect the future ecosystems in Alaska, and in the rocky mountains. 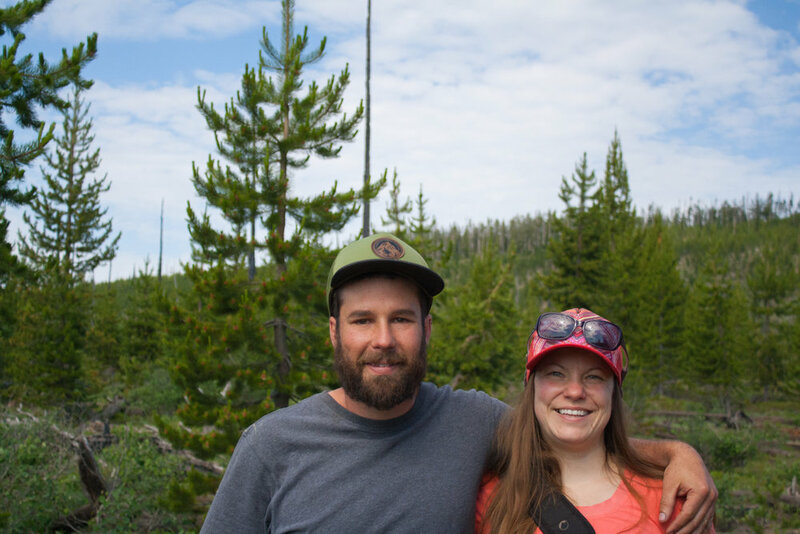 W studies how changing wildfire regimes and climate affects tree seedling establishment after fires in sub alpine and boreal forest. Alaska with its boreal forests and the Rockies with coniferous and sub alpine flora are two very different ecosystems, but with many similarities. One really important similarity is that changing fire regimes likely mean profoundly different ecosystems in the future. We share the passion, the passion for our nature. I usually get tangled up in the small details while W tries to understand the bigger picture. 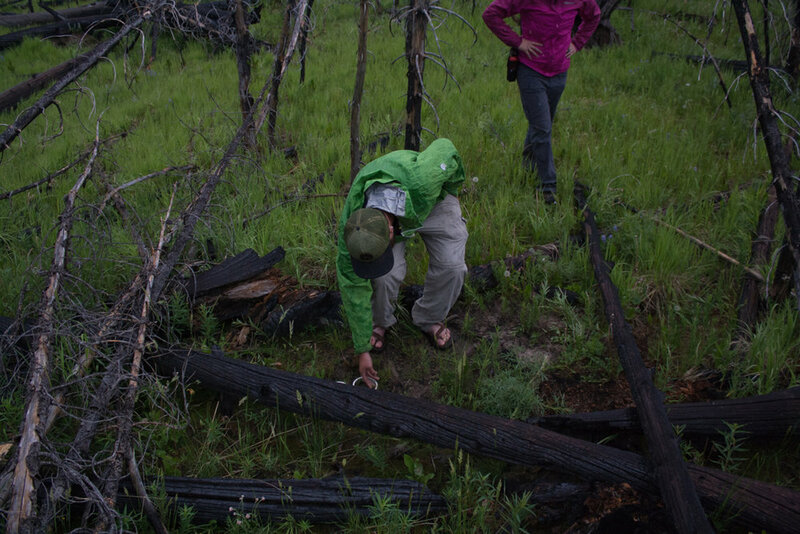 We spent most of the fieldwork on all fours, counting seedlings, stumps, trees, charred vegetation, cones, ghost logs and logs. Temperatures were in the 90s and we were basically in a black forest. Mosquitos were not necessarily a big issue, but they were there. By the end of each day we were all black, tired and hungry. We camped at a campground outside the park and swam in the river most evenings. I had the time of my life. Did you go on any adventures this summer? 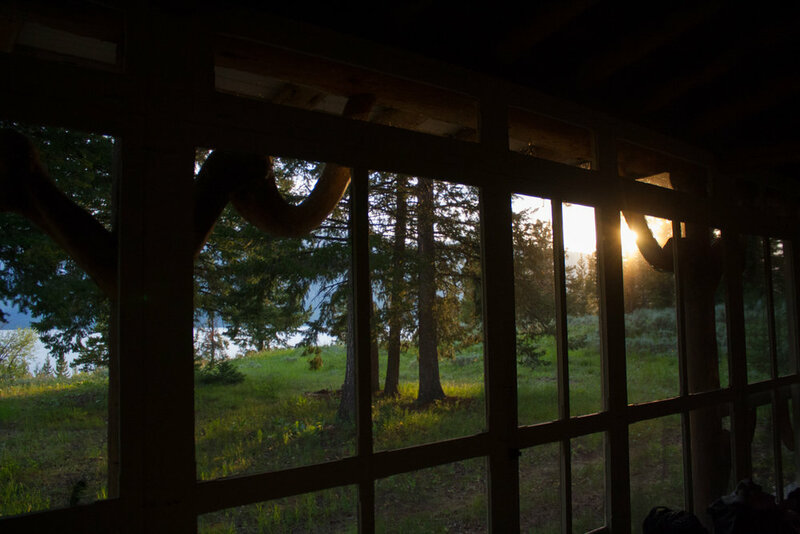 Posted on September 19, 2017 by Ann Rumbleinthearctic and filed under Adventure Tuesday, Yellowstone, The great wide open and tagged Science National Park Yellowstone National Park Yellowstone 2017 Summer Adventures 2 Fieldwork Rocky Mountains.